Brandt Blanken has been involved in the affordable housing business for over 20 years in various capacities including structuring, financing and asset managing properties and portfolios. During that time, Mr. Blanken has gained extensive knowledge regarding the financial, operational, accounting, tax, and legal aspects of affordable housing and other tax incentive investments. From 1992 to 1999, Mr. Blanken and Mr. Sheftell developed a specialized business of raising capital for tax incentive investments, mostly Low Income Housing Tax Credit partnerships. During that period, Mr. Blanken and Mr. Sheftell raised capital, advised and financed billions of investments for large institutional clients. Mr. Blanken graduated from George Washington University with a Bachelor of Arts in Finance. Craig Sheftell has been responsible for billions in LIHTC equity investments since 1987. In addition, Mr. Sheftell has advised various state agencies, Fortune 500 companies, banks and insurance companies in regards to structuring their tax incentive programs and has helped finance investments that include state and federal subsidies in the areas of alternative energy, historic preservation and the entertainment industry. In 1999, Mr. Sheftell and Mr. Blanken founded Fallbrook Capital Securities Corporation, a FINRA member broker dealer. In 2004 Mr. Sheftell and Mr. Blanken established Fallbrook Affordable Housing, LP. In 2010 Mr. Sheftell and Mr. Blanken developed a new investment strategy to assist several of Fallbrook’s institutional investors in their desire to make affordable housing investments in project based Section 8 properties. Along with one of its institutional investors, Fallbrook began to purchase properties under Fallbrook Multifamily Investments (“FMI”). Mr. Sheftell graduated from University of South Florida with a Bachelor of Arts in Communications. As a principal of FMI, Mr. Lederer has been active in affordable housing since the early 90’s. Mike’s capacity has been on the ownership side of multifamily, senior and affordable housing for the past 28 years. Mike is also the founder of Quantum General Incorporated, an affordable housing development company which now encompasses several thousand apartment units across the United States. 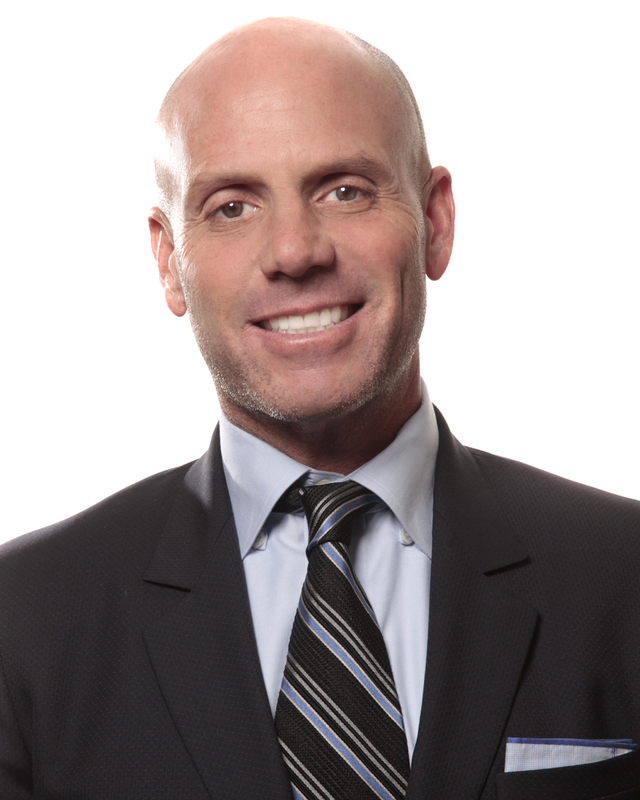 He continues to invest in real estate through several partnerships as well as serving on many investment committees. Mike is a graduate of the University of Southern California. 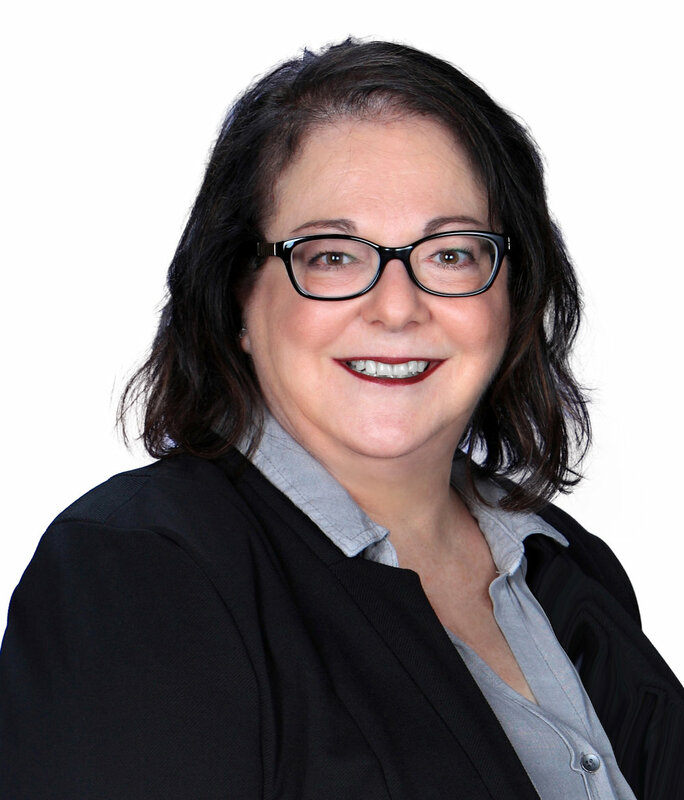 Wendy Ellen brings 27 years of financial operations, insurance, investment and management experience, having founded and run a successful Business Management company, Investment and Insurance Management firm and has worked with Fallbrook for over 14 years. Ms. Ellen oversees the operations of Fallbrook Development Company and its affiliate entities. Her responsibilities include establishing and maintaining operations and accounting procedures, managing the company’s reporting guidelines as well as Human Resources, Compliance and Investor Relations. Ms. Ellen holds a Series 24 Principal license, Series 7, 63 and 99 and is a Notary Public. Gil Mizrahi joined Fallbrook in 2013 and brings with him a detailed approach to deal structuring as well as a legal perspective in the implementation of Fallbrook’s strategies and goals. Mr. Mizrahi has counseled a wide array of clients ranging from Fortune 500 companies to small businesses and individuals and has advised national businesses and organizations on federal and state regulatory measures. He was admitted to the State Bar of California and the U.S. District Court, Central District in December 2009 and graduated from The University of California, Santa Cruz with a Bachelor of Arts in Linguistics and Southwestern Law School with a Juris Doctorate. Christian Albacarys is responsible for sourcing, structuring and financing real estate developments. Mr. Albacarys has originated over $100 million of Low Income Housing Tax Credit (LIHTC) equity for affordable housing projects across the United States, Puerto Rico and Saipan. In addition, he has secured $25 million of predevelopment funds for affordable housing projects and syndicated over $200 million of losses from Section 42 LIHTC developments. Mr. Albacarys works with multi-family affordable housing developers and borrowers to help structure and secure property financing. Mr. Albacarys graduated from Florida State University with a Bachelor’s of Science in Finance. With over 25 years of experience, Rose has been responsible for due diligence, development, acquisition, credit analysis, management, workout and disposition of more than $1.5 billion of assets for not-for-profit, public and private companies. Rose is also the chief credit officer for tax credit investments made on behalf of Fallbrook's clients. She began her career in real estate focusing on commercial real estate lending and asset management. Throughout the last 15 years, Rose’s career has been focused on affordable housing, both state and federal low-income housing tax credits and historic tax credits. She has developed investment, asset management, loan servicing, credit risk and disposition protocols for several firms. During her time in private law practice she represented both purchasers and sellers through all facets of real estate acquisition, development and disposition. Rose graduated from Montana State University with a Bachelor’s of Science in Communication and Gonzaga University School of Law with a Juris Doctorate. Lastly, she is an active participant of Blue Star Mothers of America, a not-for-profit organization made up of mothers of active duty members from the five branches of the military. Ryan Songerath has analyzed over $900 million of financing vehicles deployed in affordable housing projects including bridge and predevelopment loans, the purchase of LP interests in LIHTC partnerships, and the purchase of bonds backed by LIHTC properties. With his comprehensive knowledge of Section 42 regulations and the HUD MAP Guide, Mr. Songerath adds crucial skills to the Fallbrook underwriting and credit team, helping to efficiently allocate capital and maximize structured benefits to our clients. Mr. Songerath graduated from California State University, Los Angeles with a Bachelor’s and Master’s Degree in Economics. Daniela Santos joined Fallbrook in 2013, bringing several years of administrative experience to the team. As director of due diligence and closings, Ms. Santos oversees and streamlines the closing and due diligence processes for Fallbrook's acquisitions team, continually adding value and creating efficiencies for other departments. In addition, Ms. Santos processes 4% tax-exempt bond and 9% LIHTC applications for our LIHTC motivated clients. Ms. Santos also assists our Asset Management Department and is responsible for compiling project-level compliance data and operating results as frequently as monthly, and the timely delivery of accurate comprehensive quarterly and annual financial reports to our fund investor clients. Ms. Santos analyzes acquired properties and recommends relevant risk ratings for our funds' various Watch Lists, lists she maintains and updates regularly. Daniela graduated from US Santa Cruz with a Bachelor of Arts in Global Economics.